This is a very simple project which could be used for an infinite number of different purposes! You could use your pressure plate switch to add perfect timing into your haunted house, automatically trigger your doorbell when someone stands on your doormat, track the presence of mail or parcels, or even set up your alarm clock to only turn off when you get out of bed and step on the switch! The possibilities are really limited to your imagination. A project like this could make a really great input device for your home automation system. 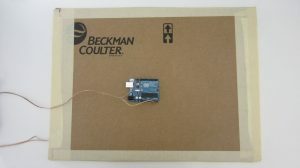 The best thing about this project is that all you need to get started is some wire, aluminium foil and cardboard! 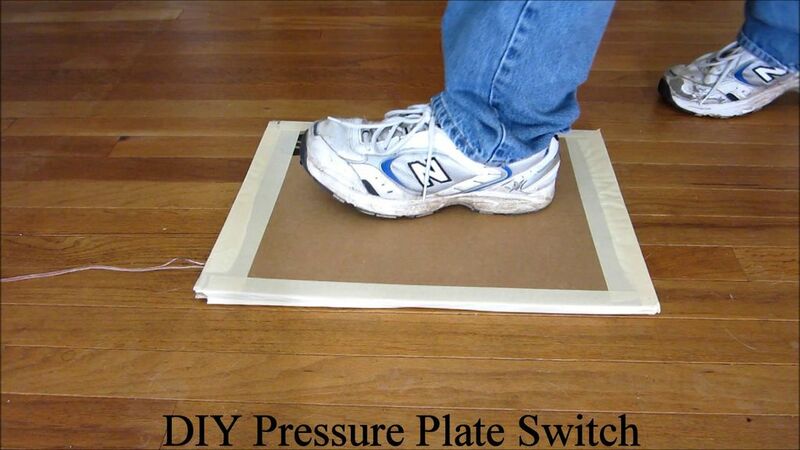 To get started making your own pressure plate check out the following instructable from Jason. Thinking about making your own automatic pet feeder? Have a project you would like us to feature in this blog? The team at SuperHouse Automation would love to know! Tell us about it in the comments section below or on Facebook and Twitter.